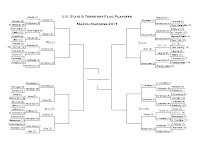 March Madness: South and East Semifinals!!! South and East Semifinals Voting Deadline: 9 p.m. PDT, Saturday, March 19. 4) Tough choice, but Puerto Rico. I prefer MASSACHUSETTS, but honestly it's quite close and I wouldn't be disappointed either way. Another close one. I have to go with RHODE ISLAND, but I couldn't tell you why. 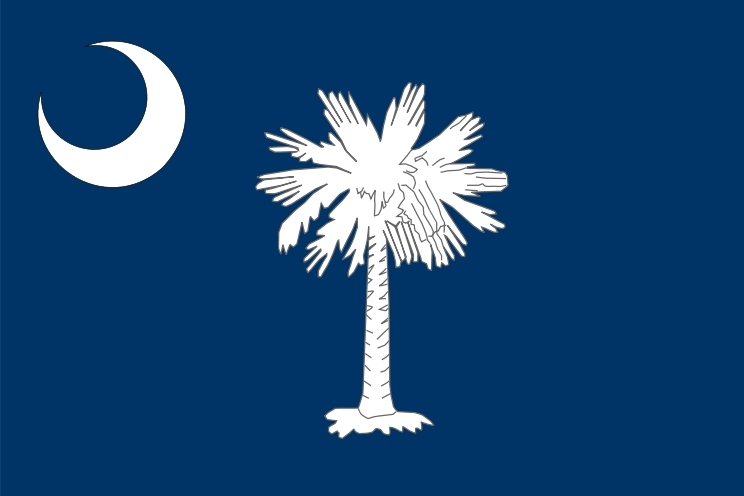 SOUTH CAROLINA has a far superior flag. Recognizable and more aesthetically pleasing than its competitor. 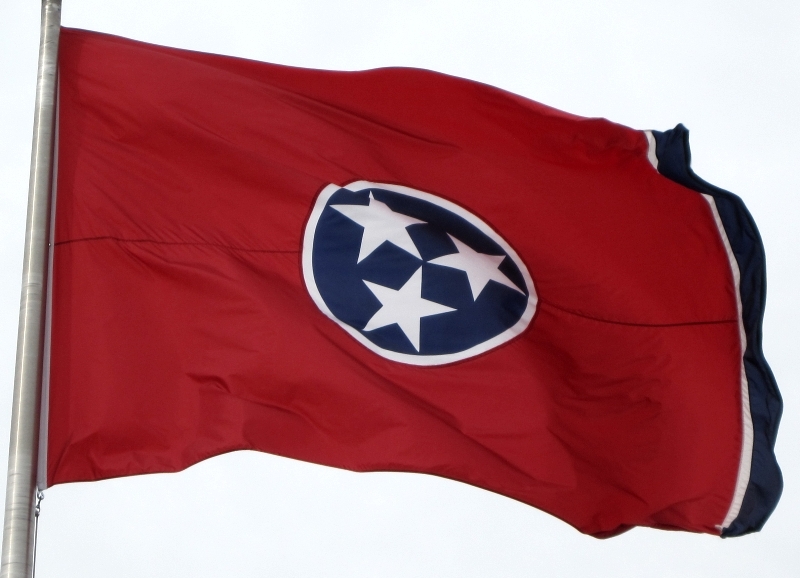 Two flags that I wouldn't have chosen to get to this level. PUERTO RICO is the better flag. Oh, no contest here - Maryland takes its eye-watering flag and beats the boring Massachusetts Native-American-with-severed-arm over the head. 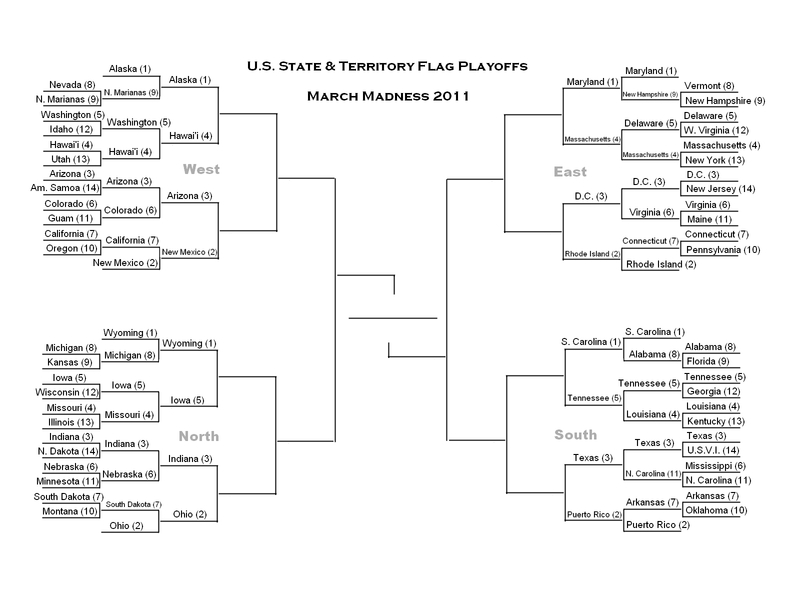 Difficult in terms of atttractiveness, but again I'll go with DC over RI, to eliminate the potential rival to Indiana. 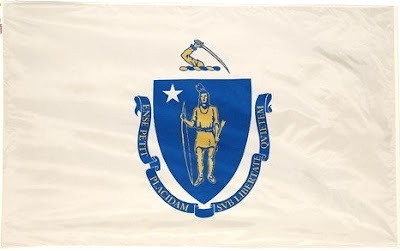 On the other hand, DC might beat Indiana, so perhaps I should vote for RI? No, I'll go with the District of Columbia here. I like them both, but I like South Carolina better. After flipping back and forth between the two flag views (weird browser) I'll go with Puerto Rico as having just that extra bit of necessary style and panache. 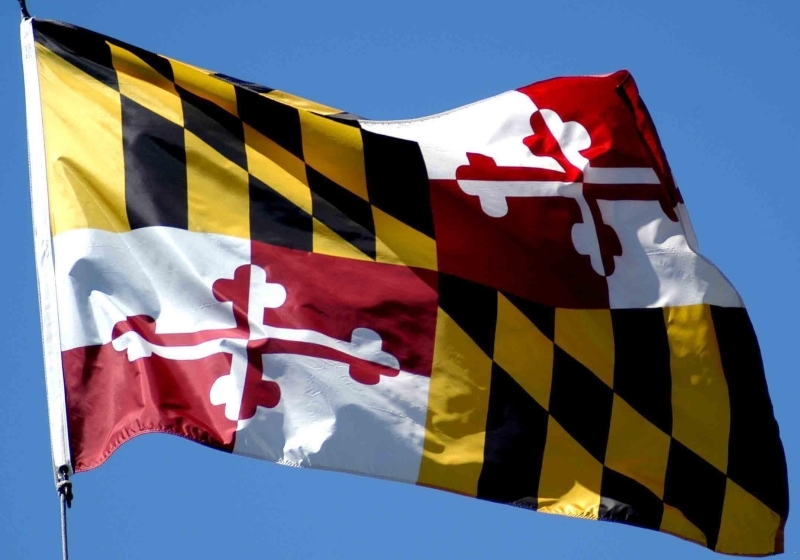 MA - Indian beats the little square, and the little square beats hideous MD. 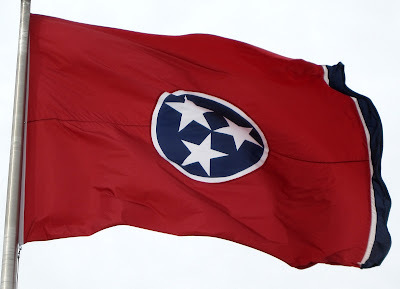 TN - The googly-eye solar eclipse thing is lame. PR - red framing striped and triangle : Considering my own flag does it, it's odd how much I dislike white at the edge of a flag. PR...close, but PR has the edge with use of diagonal element. 1. massachusett's disembodied arm! Let's see how far this thing will go! 3. South Carolina hands down. It's just so pretty. Although it does evoke more of a middle east feel. 4.Boring vs. Boring.... Puerto Rico. Well, Maryland. This one isn't really a contest. This one IS a contest. 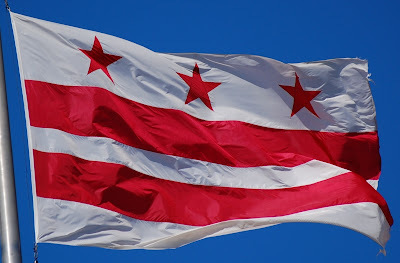 DC unobjectionably flaggy--bold, yet somehow verging on bland at the same time. What does it mean? RI hanging its hope on its sleeve--it's a bit cartoonish, but it's grown on me, and I like that the slightly fattened stars round out the circle so nicely. 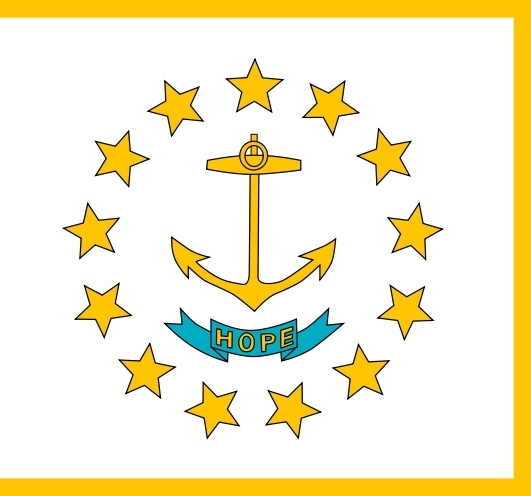 It's square, so I suppose RI would be a little smaller than other state flags in they were all hung together, which I think is funny. Oh crimey, I'm voting for RI, which I suspect is the underdog here. Well, I like the ghosty moonlit palm, but I don't love it. I'm giving Tennessee a slight edge in this one. So this is a little like two women showing up to the Academy Awards in more or less the same dress. 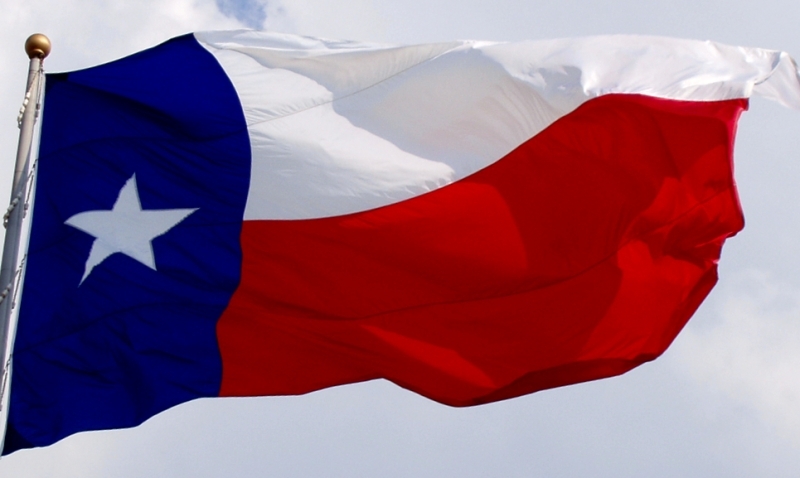 I want to prefer Puerto Rico, but I think the utter simplicity of Texas works just a little better.